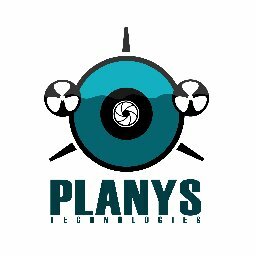 Planys Technologies, a Chennai, India-based underwater robotics startup, closed an INR 14 Crores round of Series A funding. The round was led by Oil and Natural Gas Corporation Limited (ONGC) Start-up Fund and Ranjan Pai’s MEMG Family Office with participation from Kris Gopalakrishnan’s (Co-Founder, Infosys; Chairman, Axilor Ventures) Pratithi Trust, Keiretsu Forum (Chennai and Singapore) and other individuals. 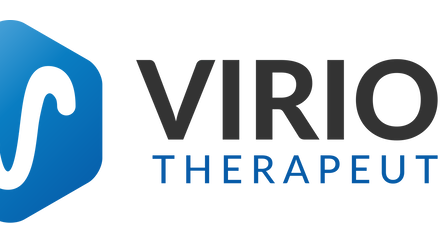 The company will use the funds to expand its robotic fleet, fund product development and scale up its operations. Led by Tanuj Jhunjhunwala, Co-Founder and CEO, and Vineet Upadhyay, Co-founder and CTO, and incubated at IIT Madras Incubation Cell, Planys develops remotely operated vehicles (ROVs) which are underwater drones and provides underwater robotic inspection and survey solutions. The company, which caters to various traditional sectors like Maritime (Ports, Terminals, Shipping), Infrastructures (Dams & Bridges) & Energy (Oil & Gas, Power, Hydroelectric), also received a grant of Rs. 1.5 crores from BPCL Startup Fund under project Ankur to develop customized robotic systems for the Oil and Gas industry.